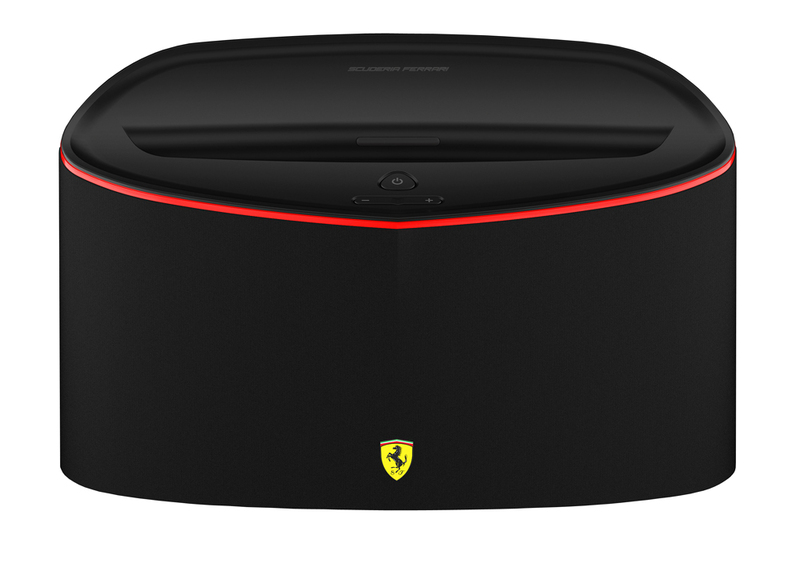 One possible way for you to show off your inner Ferrari fan is to check out the FS1 AirPlay-compatible speaker dock by Logic3. 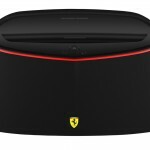 It’s undoubtedly expensive at $649 ($549 on Amazon), but it “boasts a sophisticated design inspired by the Scuderia Ferrari racing team and a balance between the GT Car’s innovative lines, creases and curves.” You’ll find some more info and a photo gallery below. 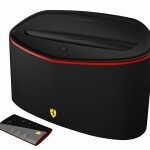 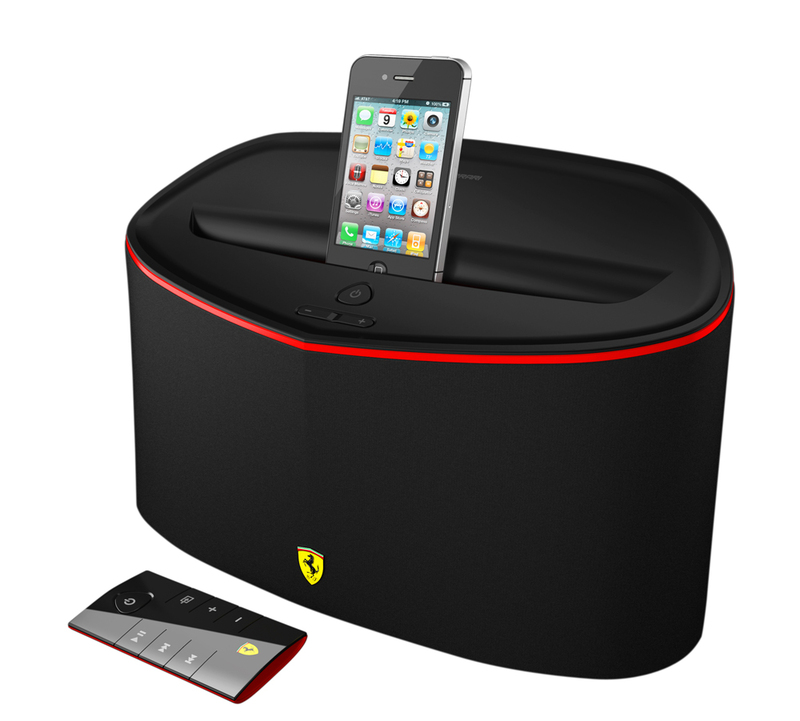 UNITED KINGDOM – April 10, 2013 – Ferrari by Logic3, the creators of the Ferrari audio collection, launch the FS1 Air speaker dock enabled with AirPlay technology to stream music wirelessly from iTunes or Apple devices. 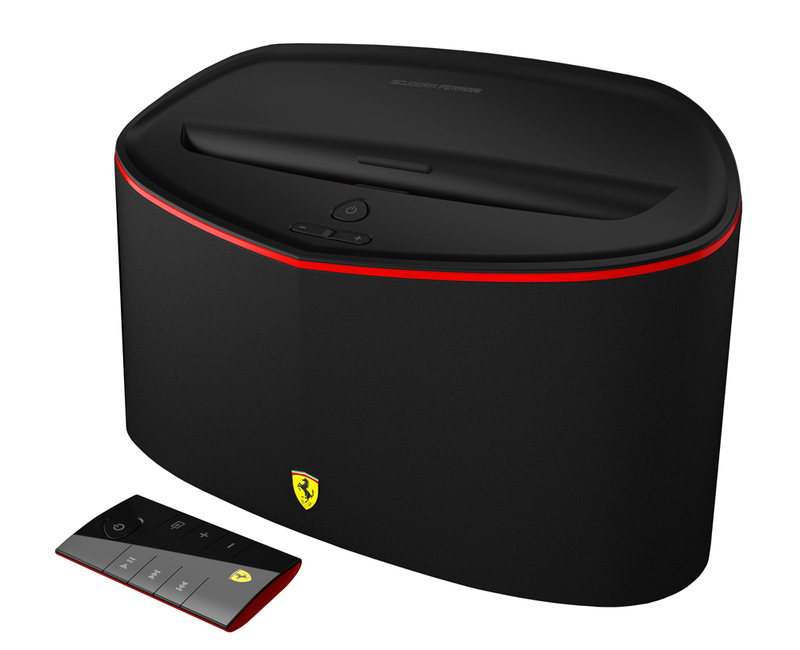 The FS1 Air boasts a sophisticated design inspired by the Scuderia Ferrari racing team and a balance between the GT Car’s innovative lines, creases and curves. 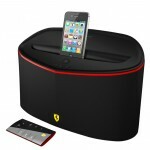 The 2.1 speaker system incorporates Apple AirPlay technology enabling users to stream music wirelessly from iTunes or Apple devices. 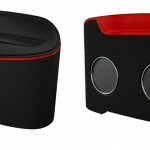 This flexible speaker system is also Bluetooth-enabled to wirelessly play music from Android and Windows based devices, and an Apple Dock connector to charge and play your Apple Device. 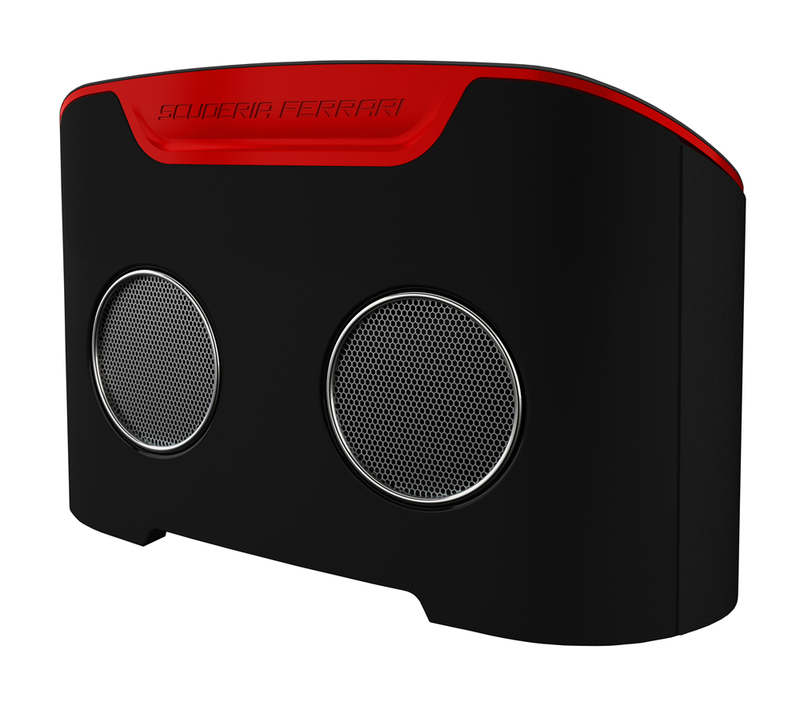 The FS1 Air’s compact design makes a perfect addition to any room in the house or office. 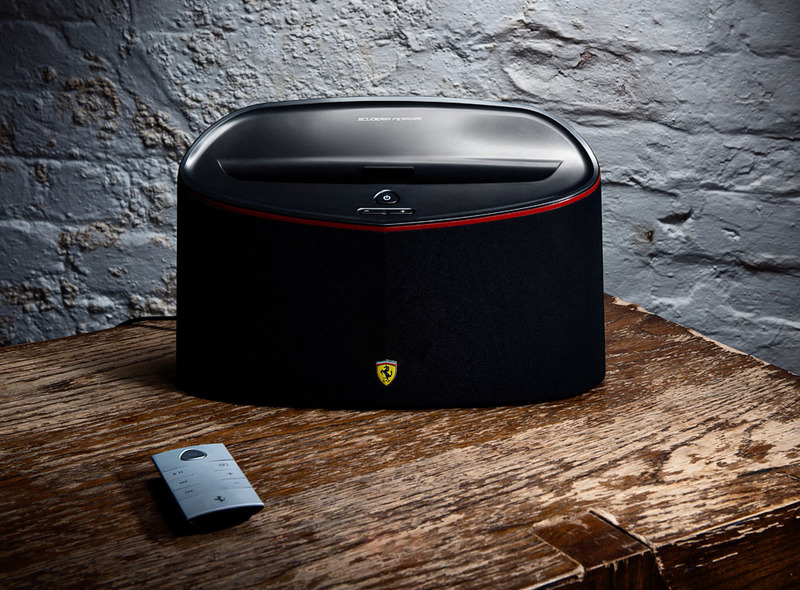 Incorporating patented Class HD Technology integrated with a Digital Signal Processor (DSP)which controls the crossover and equalization, allowing for best performance, natural musical timbre and extended low frequency response. 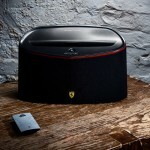 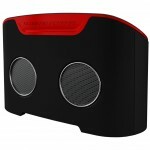 The FS1 Air is now available for $649 at www.ferrari-by-logic3.com and at select retailers nationwide.